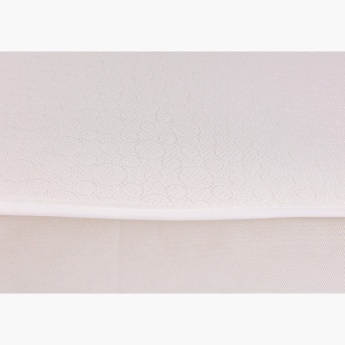 Kit For Kids Babytex Mattress | Cream | Easycare inner cover quick removal and replacement. 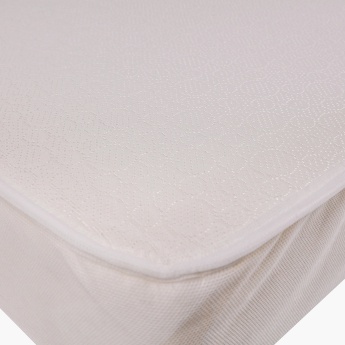 Your adorable baby will enjoy a snug sleep with this essential mattress. 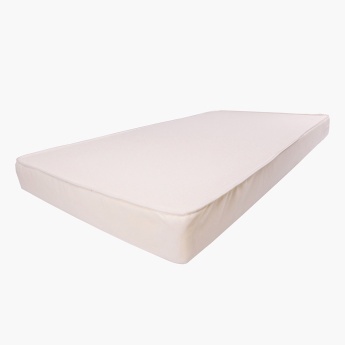 The durable and ergonomic design makes sure you little one will receive optimum comfort while sleeping. Feature 1 : Easycare inner cover quick removal and replacement.